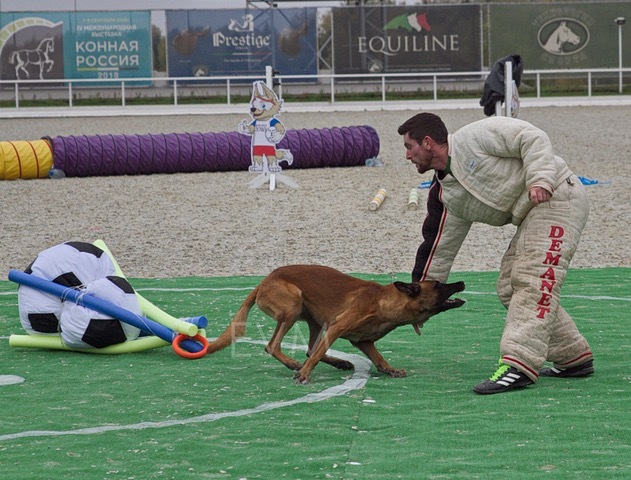 Francois-Xavier Massart represented USA – USMRA at the FCI Mondio Ring World Championships in Russia (2019). 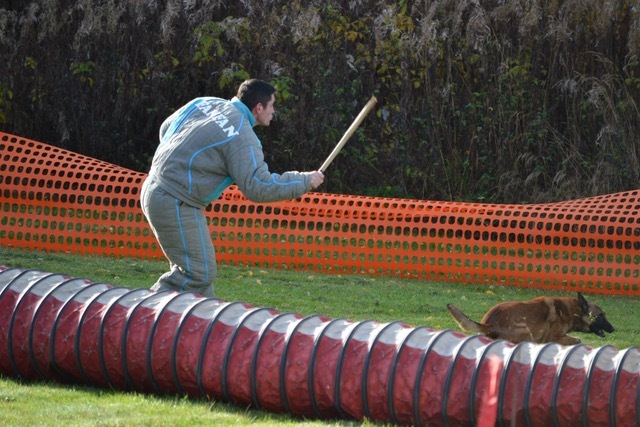 He is the first USMRA decoy to place in the top 3 at the International Decoy Selection, and the first USA decoy to decoy a Mondio Ring World Championships next year in Poland (2019). Francois is a third generation French trainer, who relocated to the United States in pursuit of his passion. 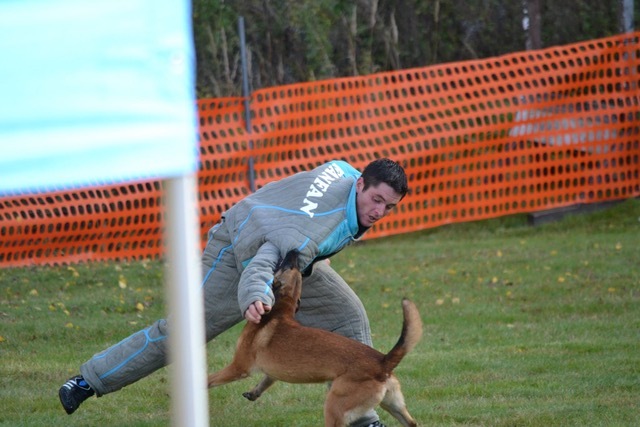 His passion for dog training/decoying stems from his childhood; at the early age of 7 when he had his first experience decoying in a bite suit. 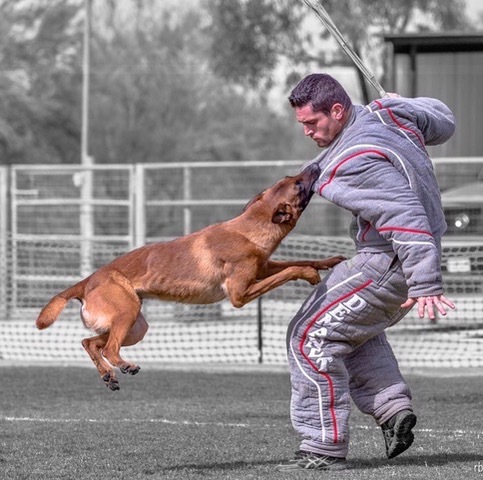 He began formally training and assisting his father when he was 12 years old and has been training and decoying dogs ever since. Francois worked with law enforcement on an international level before relocating to the United States. Francois has a long list of International accomplishments in the sports of Mondio Ring and French Ring. 12 years’ experience working directly with Fédération Cynelogique Internationale – Mondio Ring Organization. [101 trials as a decoy; 55 trials as a handler]. Please view Francois’ full bio, experience, and references here.